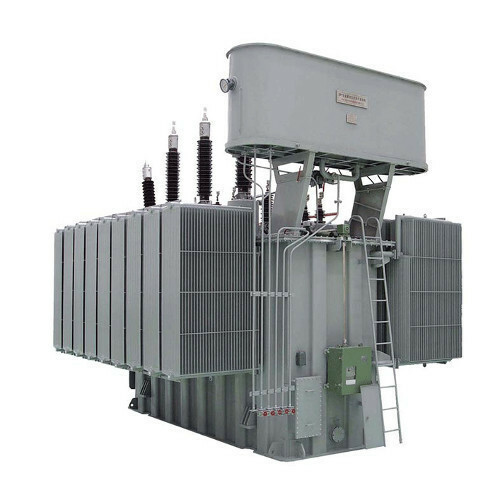 Our power distribution transformers can also be customized to meet the requirements of individual, industrial, commercial, co-generation and utility services. 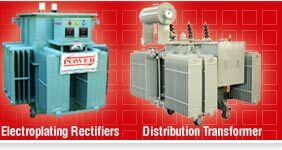 Our distribution transformers can be provided with a variety of terminations to meet individual requirements for new installation, replacement etc. 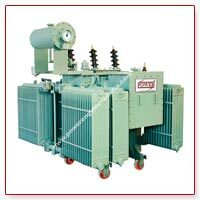 We are leading manufacturers of distribution transformers, power distribution transformers and industrial distribution transformers. Any AVR installed with a TRF Can be bypassed and load connected to mains to facilitate the repair or periodical maintenance of the AVR. By bypass panel we can bypass the AVR within no time without affecting the continuity of electrical power. 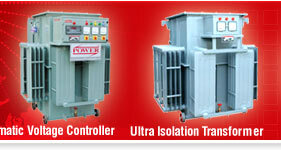 There are inbuilt bypass panels and separate bypass panels designed and manufactured as per customers requirement. Automatic voltage regulators is a system from which we can supply fixed input voltage 400v and can have output from 0 to any desired voltage. 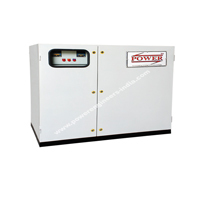 These voltage regulators are required for testing of motors, trf, electrical machines etc. 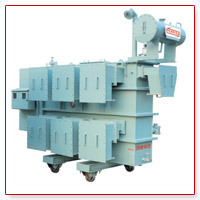 Systems can be designed according to customers requirement upto 5000 AMPS. We make variable voltage supplies from 0-11 kv or any desired voltage upto 5000 kva. These variable voltage supplies are used for special purpose applications and testing. 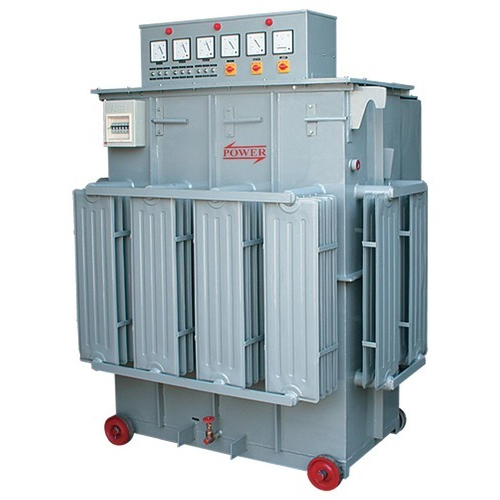 Includes ultra isolation TRF, step up / step down or any other desired voltage sometimes machines used are of different voltage then the standard voltage available at site to operate the machine, special purpose TRF is required. 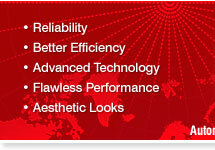 Systems can be designed and manufactured according to customers requirement upto 5000 kva.